“Dating from 1912, this version of a Balzac story, set in Paris in 1817, is one of the earliest attempts to fuse verismo with post-Wagnerian German opera and is notable for its harmonic adventurousness (Opera Grove). 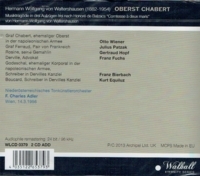 It is the only one of Waltershausen’s five stage works to do so. By the time it was revived in March of 1933, shortly before the Hitler regime stripped the composer of his post as director of the Music Academy of Munich, it had received over 100 performances across Europe before vanishing into the same post-war avant-garde inspired void as did most of the music of his contemporaries. The biographical material provided in the notes is very interesting (as it usually is with composers who spanned the Nazi era, but how many of them had their right arms and legs amputated at the age of 9 as treatment for Hodgkin’s lymphoma? 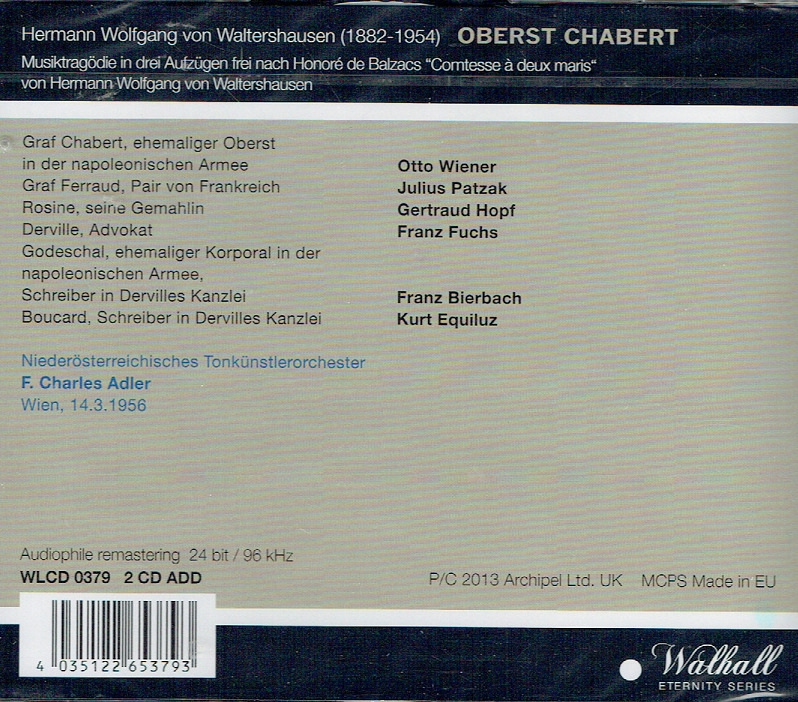 ), and the music should delight anyone interested in conservative, post-Wagnerian German opera. “Colonel Chabert marries Rose Chapotel, who was living a modest life. Colonel Chabert then becomes a French cavalry officer who is held in high esteem by Napoleon Bonaparte. After being severely wounded, in the Battle of Eylau (1807), Chabert is recorded as dead and is buried with other French casualties. Though he does survive—after extricating himself from his own grave—and is nursed back to health by local peasants, it takes several years for him to recover. After he recovers, he returns to Paris and discovers his ‘widow’ has married the wealthy Count Ferraud. She has also liquidated all of Chabert’s belongings. Seeking to regain his name and monies that were wrongly given away as inheritance, he hires Derville, an attorney, to win back his money and his honor. Derville, who also represents the Countess Ferraud, warns Chabert against accepting a settlement bribe from the Countess. 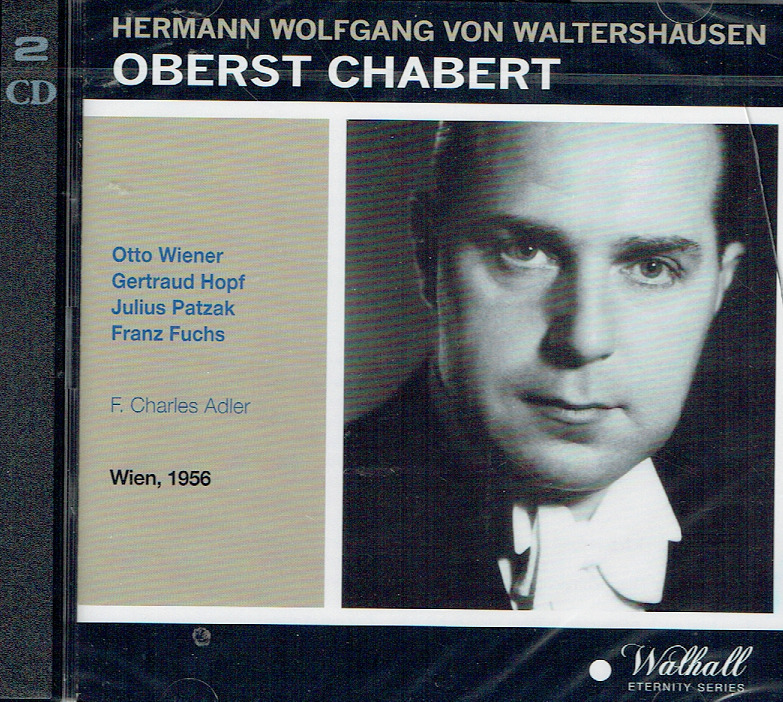 In the end, Chabert walks away empty handed from his widow and spends the rest of his days at a hospice. In LE COLONEL CHABERT Balzac juxtaposes two world-views: the Napoleonic value-system, founded on honour and military valour; and that of the Restoration. Chabert was not killed at the Battle of Eylau, though it was thought that he was. He struggles back to life but cannot reclaim his identity. His ‘widow’, who is actually his wife, and who fittingly was a prostitute in her early adult years, is now the Comtesse Ferraud, married (or so it would seem) to an important Restoration nobleman and politician. She repudiates her ‘former’ husband (just as Ferraud, in changed political circumstances, would now be happy to repudiate her). All that matters in the modern era is social rank based upon the possession of money, especially inherited wealth.